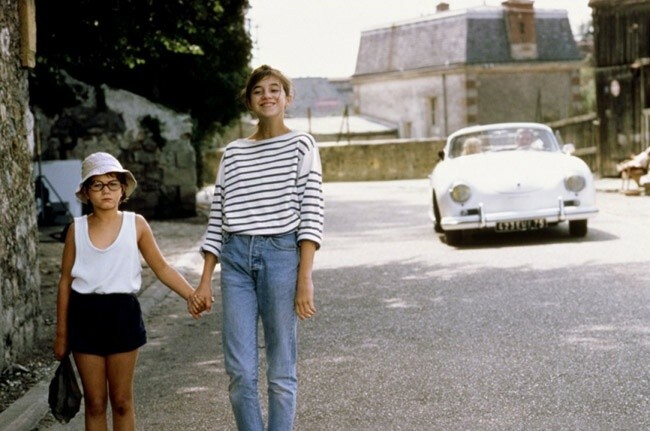 This is the simple story of Charlotte (played with effortless ease and considerable verve by Charlotte Gainsbourg), a girl of thirteen or fourteen who is unhappy with her lot. The school holidays are approaching and she is not going away for a month - not until August. She has nothing to do. She hates her peer group, so doesn't hang with them. She hates the fact that no one at home takes her seriously. Her only friend is Lulu (Julie Glenn), a younger girl with a weak disposition. On one of the last days of school she sees a video of Clara Bauman (Clothilde Baudon), a child prodigy. 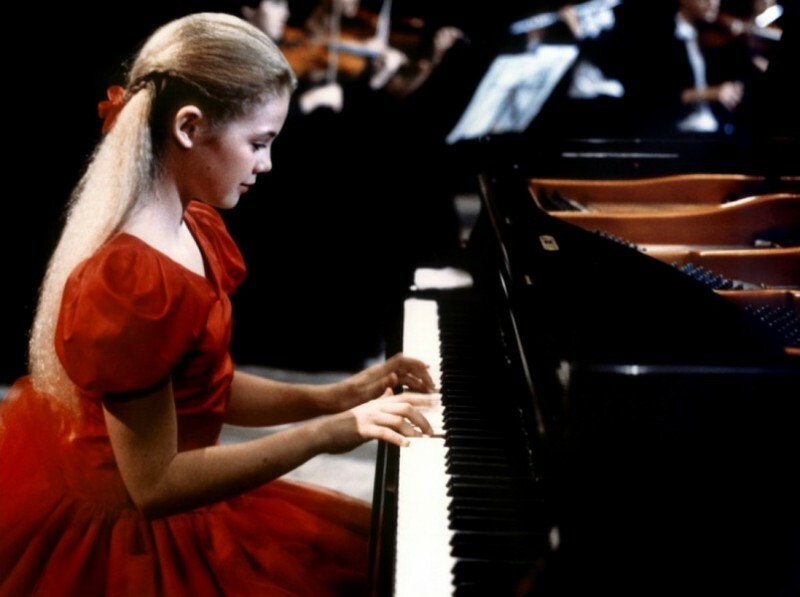 On the video, Clara is playing Beethoven's Third Piano Concerto. Charlotte finds out that she and Clara are the same age, and that Clara is coming to town to play a concert.